MYRIAD SPHERES: 99¢ Sale: CHRYSOPTERON & SULLIVAN'S WATCH! Beginning today (August 12), my novels Chrysopteron and Sullivan's Watch are each just 99¢ for one week! For UK readers, the price is 99p. 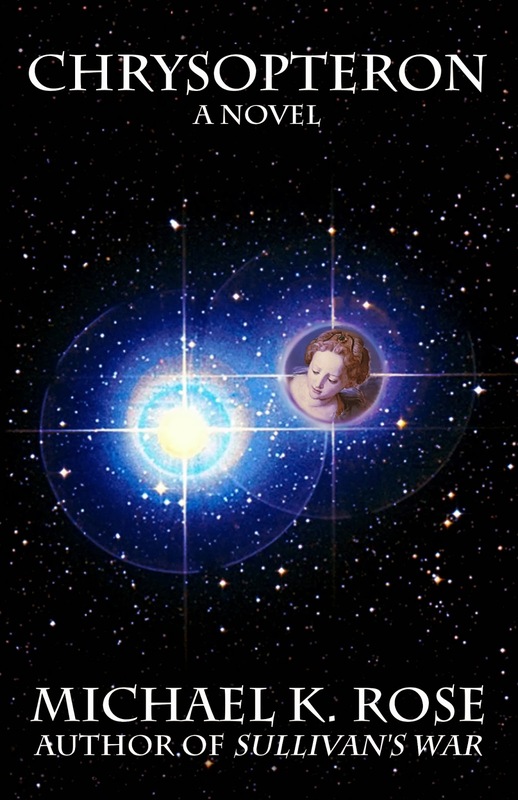 Chrysopteron is a stand-alone science fiction novel of space exploration and colonization. Get your copy at Amazon.com or Amazon UK. 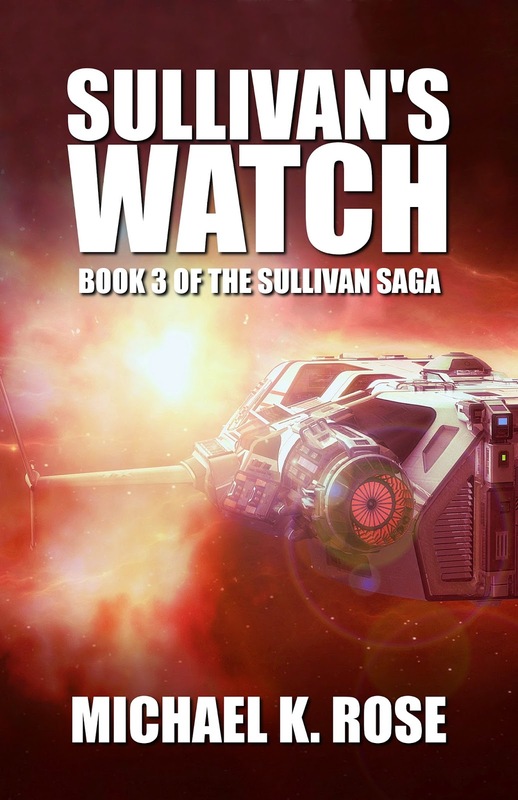 Sullivan's Watch is the third book of The Sullivan Saga, a science fiction adventure series. Get it at Amazon.com or Amazon UK, and click here to read about the other books in the series. If you already have these books, I have a new novel coming out later this month. Stay tuned for the details!